A small complementary package of Martin Mills trout feed will be included with your fish purchase to help get you started. It is important to decide what you will be feeding your fish and to find a reliable source for it. 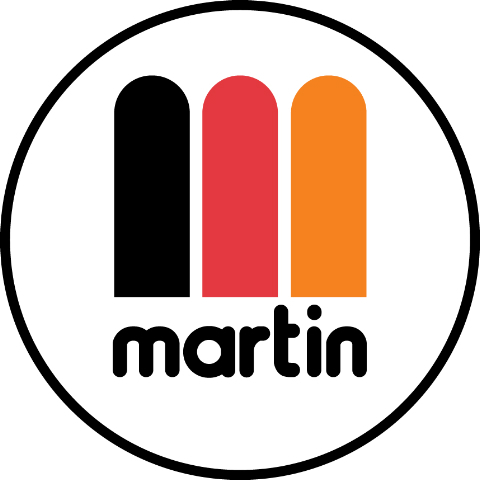 We are an authorized dealer for Martin Mills. We carry koi and trout feed. We offer shipping across Canada. Tilapia will quickly reach fillet size (750g) if they are fed commercial trout feed or premium quality koi feed. Tilapia feed is not currently available in Ontario. Trout feed has a very high protein content and does not keep for very long (6 months from manufacture date) so it is not usually a stocked item at a farm feed or pet store. Be sure to store your feed in an airtight container in a cool location. Moisture will cause the feed to mould and rot. Fish feed is expensive, be sure to take care of it. Cichlid feed can be found at your local pet/aquarium store. Tilapia are cichlids after all. But this type of food will be consumed very quickly and is the most expensive option. Tilapia are omnivorous and will quickly clear your summer pond of naturally occurring plants. They are often used in warmer climates to keep ponds clean and clear waterways of invasive plants, algae and mosquito larva. Duck weed is a good food source but fish will not get adequate nutrition in quantities needed unless it is dried.